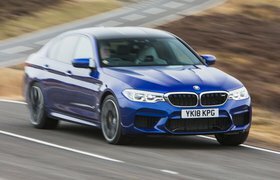 BMW’s iDrive continues to lead the way for ease of use, and the M5 gets it in its most advanced form, Professional, as standard. A bright, clear 10.3in screen teams up with a rotary dial controller and shortcut buttons between the front seats for moving through the easily navigable menus. The screen also responds to touch. The standard Harman Kardon sound system is great, so the optional (£3090) Bowers & Wilkins stereo seems unnecessary. 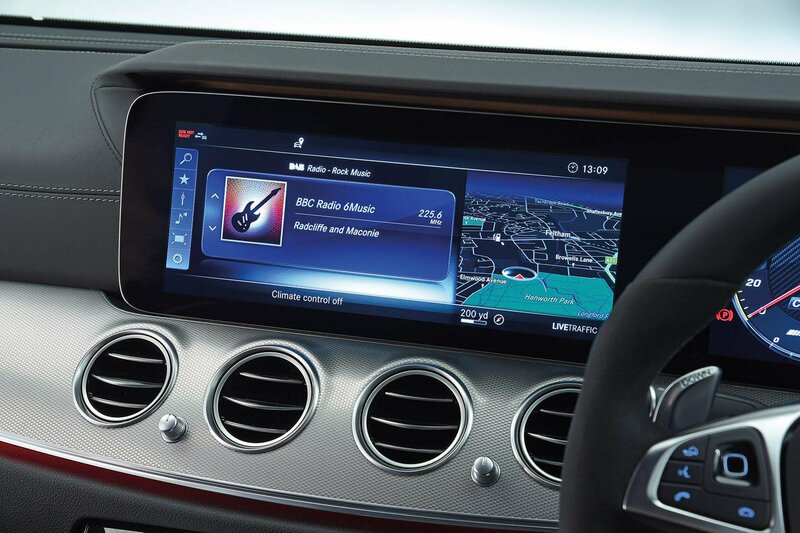 The Mercedes’ larger, 12.3in screen is more visually striking than the BMW’s and is also controlled with a rotary dial and shortcut buttons. 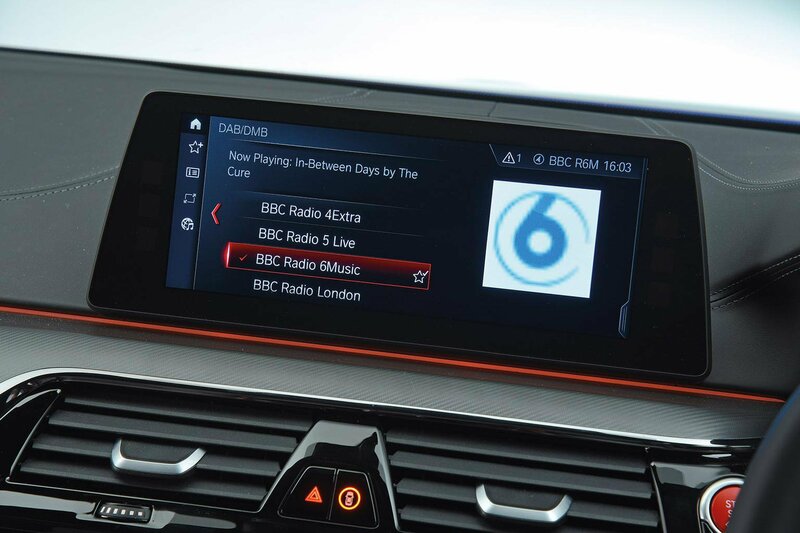 However, the three-tier menu system is less intuitive and more distracting to navigate while you’re driving, plus it sometimes takes a while to react to inputs. Mercedes should be commended for including Apple CarPlay and Android Auto smartphone mirroring as standard, though; BMW doesn’t.